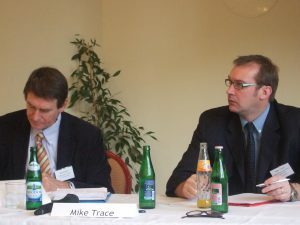 The Regional Consultation for European Union and EFTA countries was held in Budapest on the 24 and 25 January, 2008. The consultation was sponsored by the Hungarian Government through the Ministry of Labour and Social Affairs, the Ministry of Foreign Affairs and the National Institute for Drug Prevention. As with all the other regional consultations, the meeting was supported by UNODC. 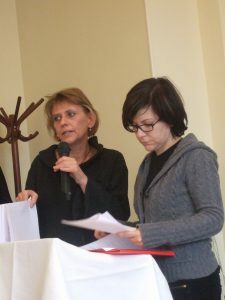 The host organisation was the Hungarian Association on Addictions, supported by two other lead organisations, the International Drug Policy Consortium and the San Patrignano Foundation. 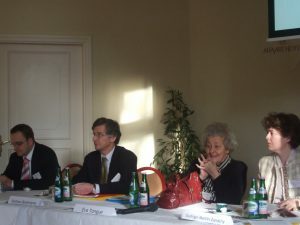 Bob Keizer, former Chair of the Pompidou Group and now a Senior Consultant with the Trimbos Institute, was chair and main facilitator for the consultation. 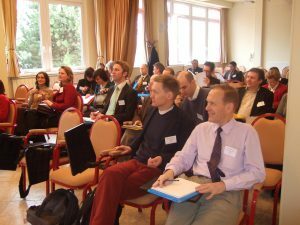 With the limited financial support available, which required participants to pay for their travel and accommodation whilst meals and refreshment breaks were sponsored by the Hungarian Government, it was not possible to attract the number of participants we hoped for. Nevertheless, there was a good representation of the range of interventions available in the region with many important networks present. A list of participants can be downloaded by clicking on this link. The report from the consultation is now available and can be downloaded by clicking on this link. 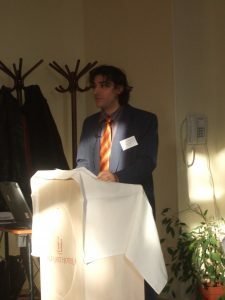 You can also read a report prepared by Péter Sárosi of the Hungarian Civil Liberties Union (HCLU) and published on Drug Reporter, the drug policy web site of the HCLU, which provides a fair overview of the consultation. You can download that report here.